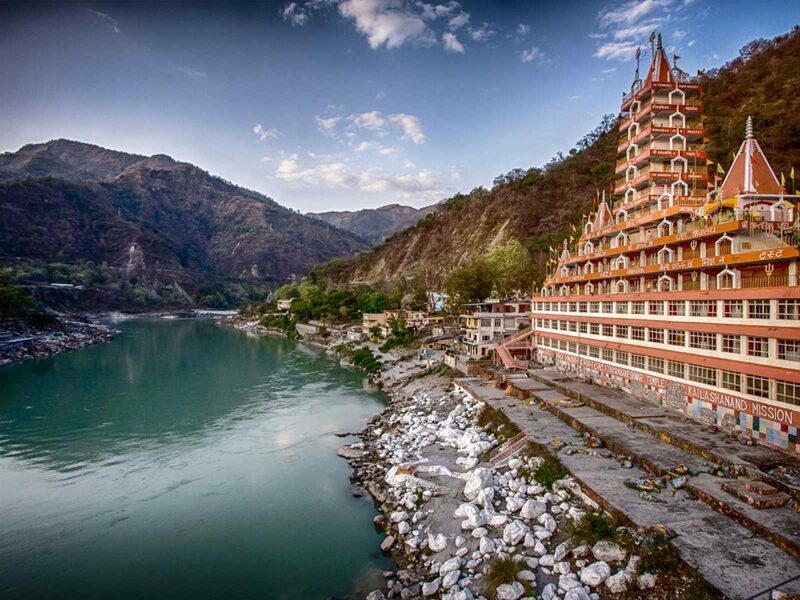 Thousand of people visit Rishikesh in search of religious, cultural, Ayurvedic and yoga knowledge since the ancient time and the flow has increased tremendously these days and the main reasons is the connectivity convenience & increase in facilities and options for travelers. 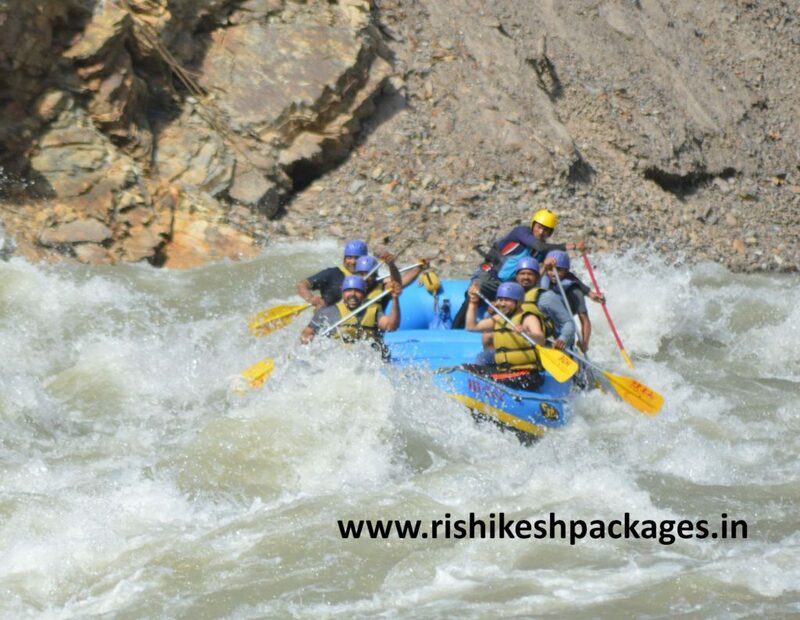 But now Rishikesh is also very famous among adventure seekers and the main reasons is White Water Rafting on river Ganges which thrills everyone no matter how strong you are. 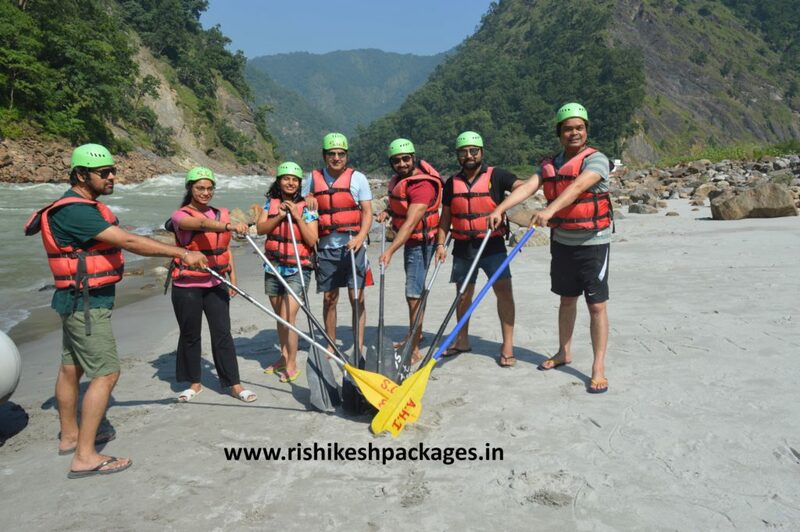 In this article we will now different river rafting stretches in Rishikesh, Who can do river rafting in Rishikesh and What safety measures to take while doing River rafting in Rishikesh. (1). 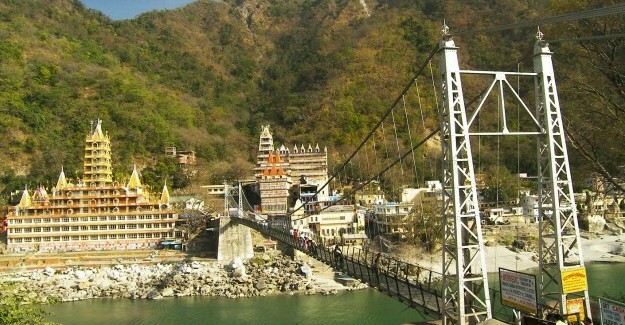 Tapovan , Rishikesh : 05 Km from Rishikesh bus stand Tapovan is considered as the best location to book river rafting in rishikesh as here one can easily park there vehicles and leave for rafting start point on the operators vehicles. But in season due to heavy traffics and over crowed tourist things might change here and you might waste huge time in traffic only. (2). Laxman Jhulla Bridge, On Neelkhanth Road : This location is best for those travelers who are coming in there own vehicle and not relying on public transportation as there is no such public transportation available in this area. If you book rafting from Laxman jhulla area you will not waste time in traffic and also it is easier to reach from rafting end points to the offices. (3). Garudchatti Bridge on Neelkhanth Road : Again good for those who are coming with there own conveyance although the location is approx 10km from rishikesh bus stand. Location is awesome complete river ganga view and best thing is that you will never get traffic issues from this particular point. 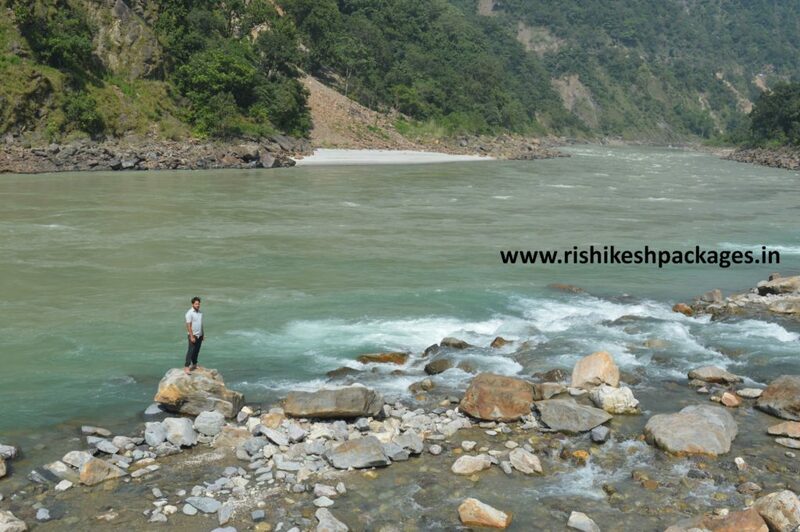 River Rafting from Brahmpuri Point : This Stretch is smallest in terms of distance and rapids covered while on raft. Total distance covered in Brahmpuri river rafting is 08-09 Km and there 02 minor rapids of Grade I covered in this stretch of rafting. Highly recommended for beginners as by doing this one can learn how to manage balance on rapids , how to paddle when the guide commands & get to know if he/she has any phobia or not to white water rafting. You can experience 02 minor grade I rapids which are Double Trouble & Club House in this stretch and also enjoy Maggie & tea at Cliff Jump point and body surfing while rafting. 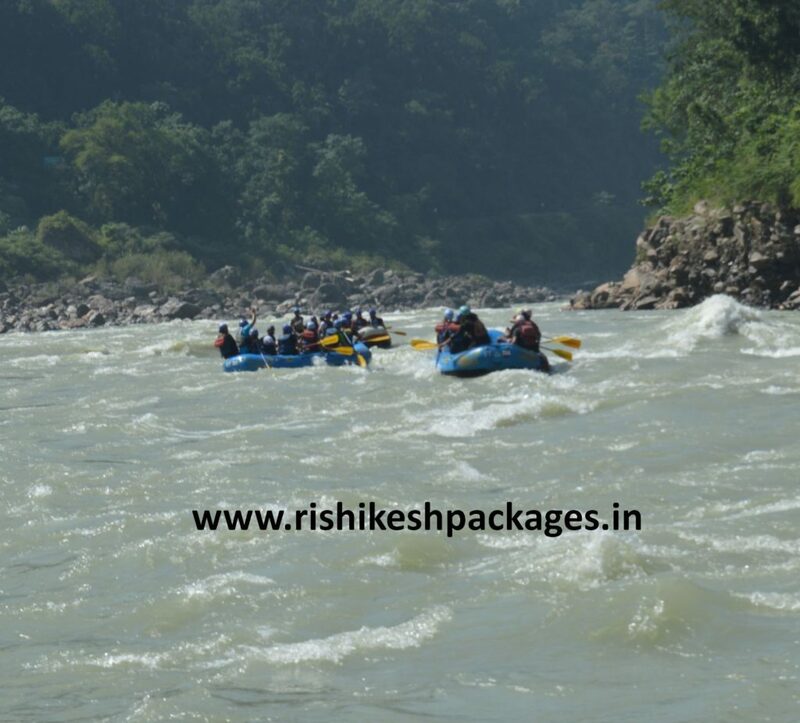 River Rafting from Shivpuri Point : One of the most popular river rafting stretch of Rishikesh is from Shivpuri rafting point. 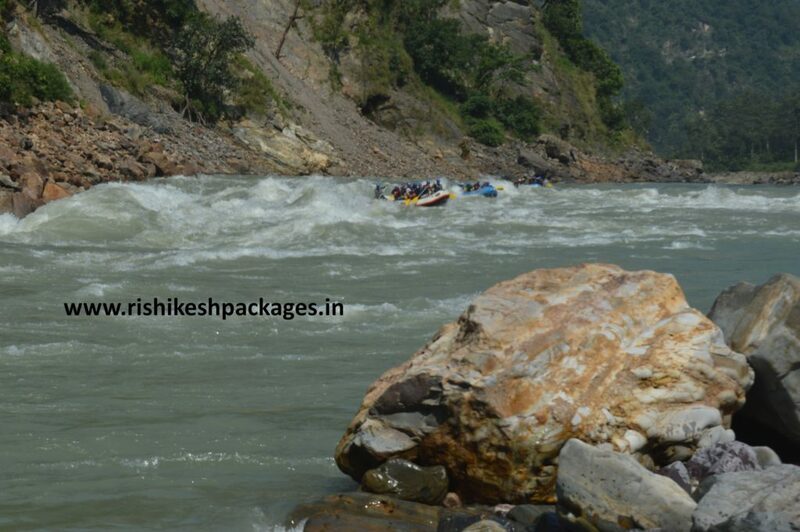 You can experience Grade II & Grade III rapids adventure with astonishing scenic beauty of rishikesh valley on raft. This stretch cover 04 major rapids which are Golf Course Rapid, Return to the Centre Rapid, Roller Coaster Rapid and Double Trouble rapid. In this stretch one enjoy good thrilling rapids with Cliff Jump & body surfing fun. Best Time to do Shivpuri Rafting : 25th September to 30th June. River Rafting from Marive Drive : This particular rafting stretch from Marine Drive is quit lengthy and consume lots of time and energy. But once you are on the raft you don’t need to watch time just make yourself ready for some extreme adventure experience on river Ganga. 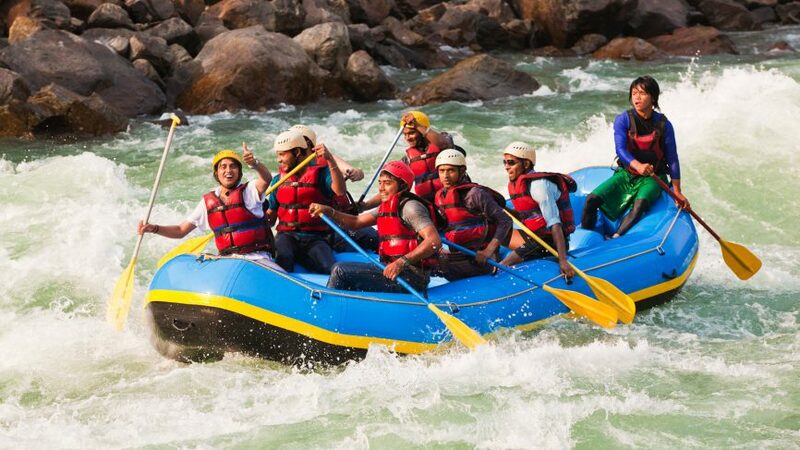 Rafting from Marine Drive to Rishikesh covers Grade I, Grade II & Grade III level rapids, adding to three more major rapids on Shivpuri Rafting which are Three Blind Mice, Cross Fire & Sweet Sixteen rapids. River Rafting from Kaudiyala : One of the most toughest stretch of river rafting in rishikesh starts from Kaudiyala and ends in Rishikesh. This stretch is has One of the most dangerous rapid by the name ” The Great Wall ” and strictly not recommended to beginners and non swimmers. This stretch is quite long and adds extra rapids like The Great Wall rapids, Denial Dip Rapid and Black money. 12. Hilton & Terminator Rapid.